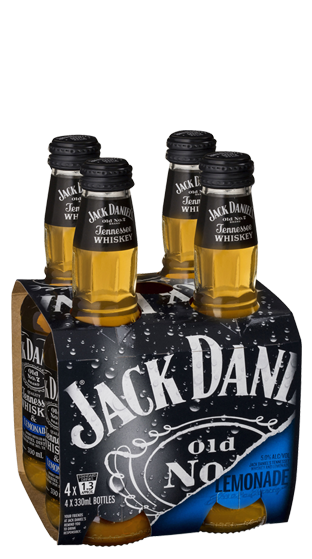 Tasting Note: For those who like their Jack Daniel's on any occasion, there's Jack & Lemonade. It's the same world-famous Jack Daniel's No. 7 Whiskey with lemonade, in the convenience of a pre-mixed Ready To Drink bottle or can.